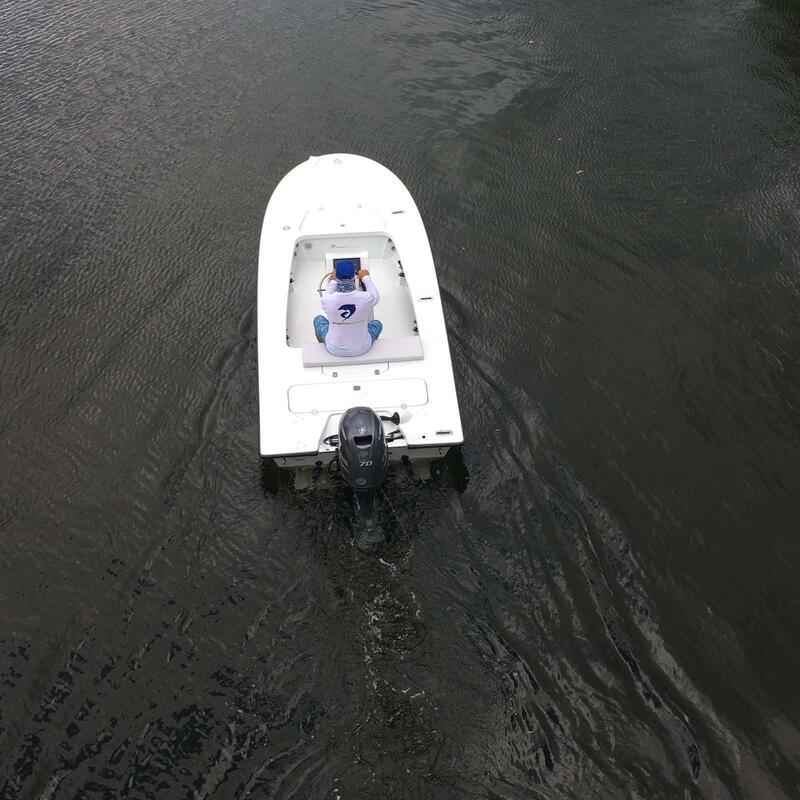 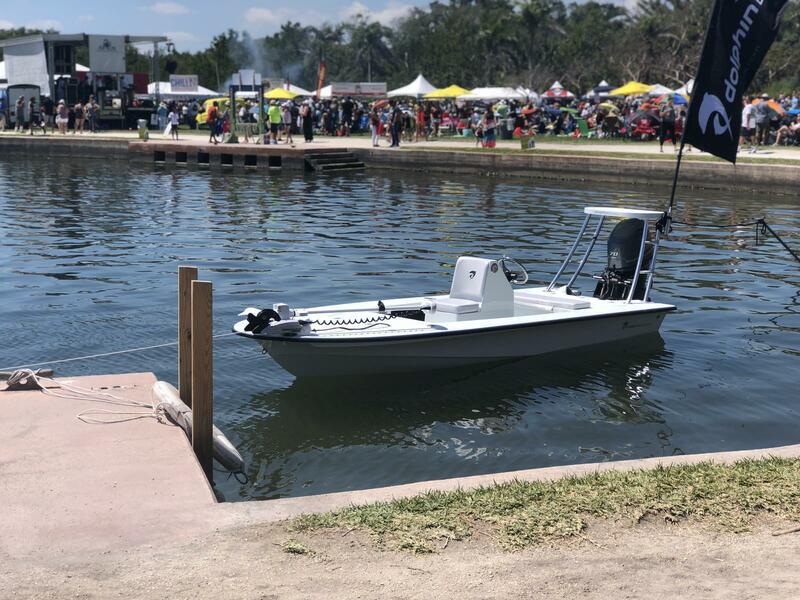 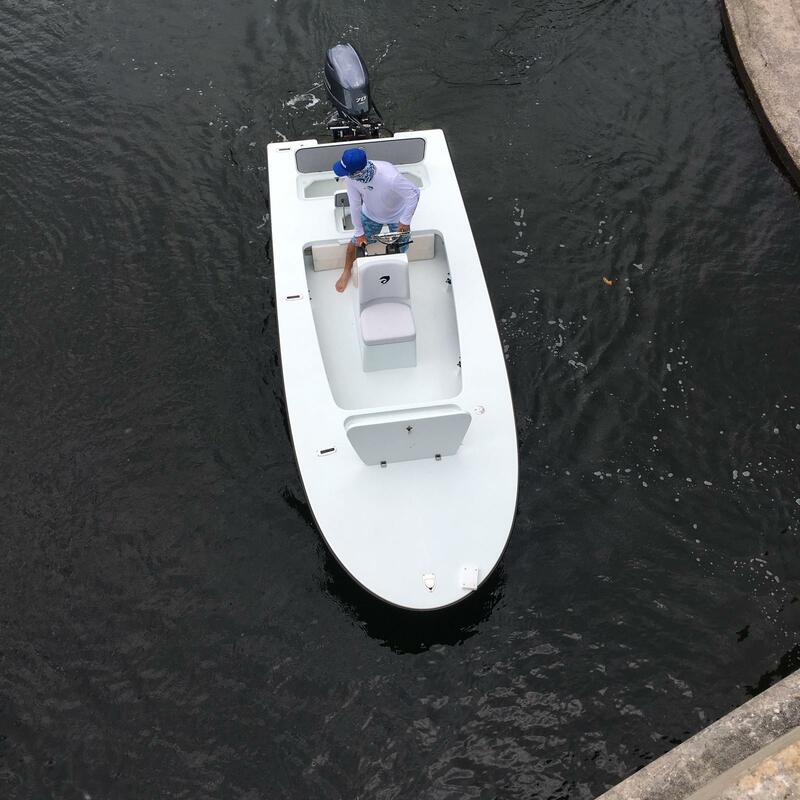 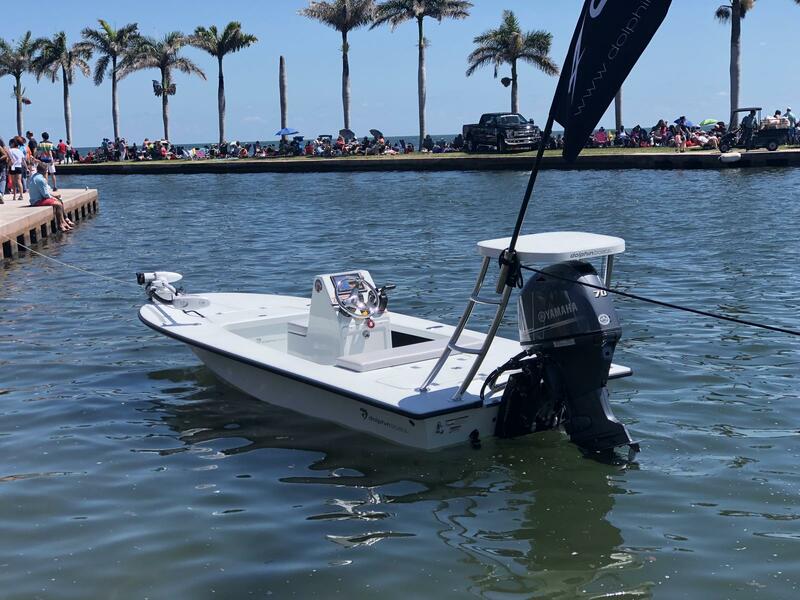 Pleased to announce that Eric’s Contender will now also be a dealer of Dolphin Boats, a Flats Boat / Skiff Manufacturer located just in our backyard down south in Miami, Florida. 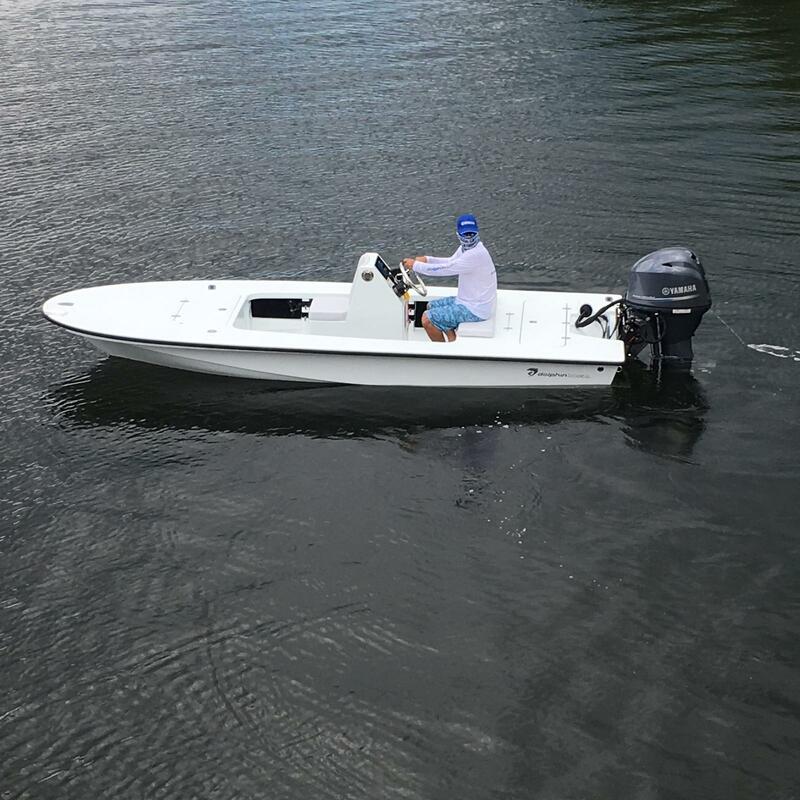 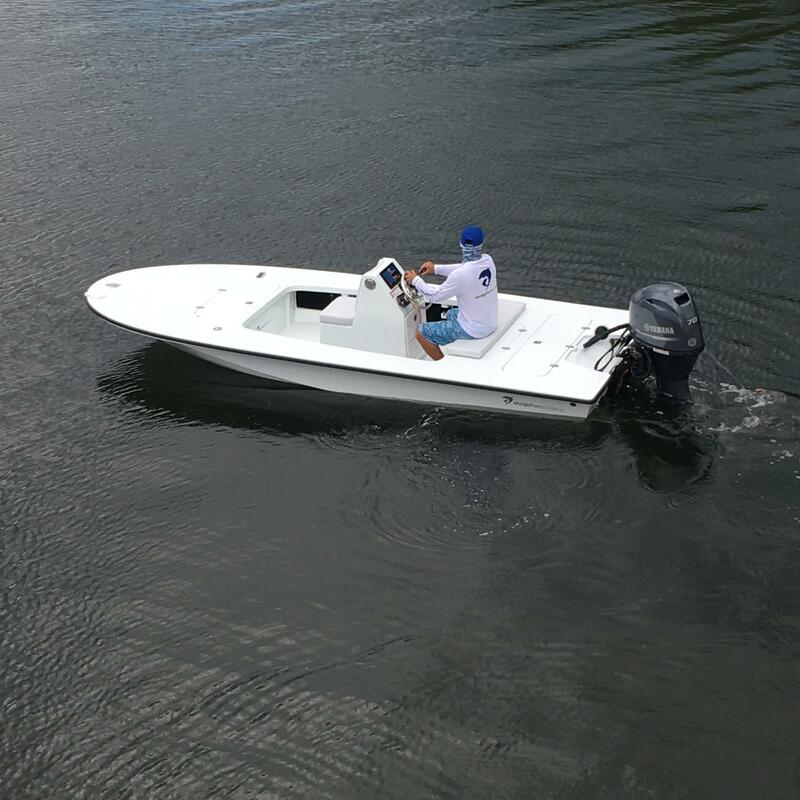 The first model under the new ownership is this 16′ Super Skiff. 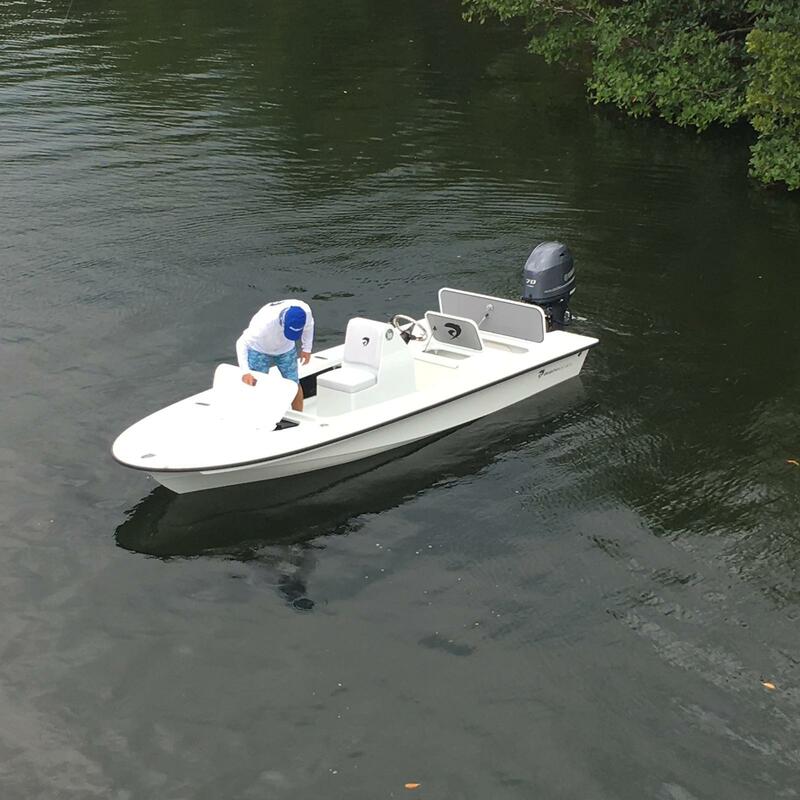 Check DolphinBoats.com to browse their selection of models.